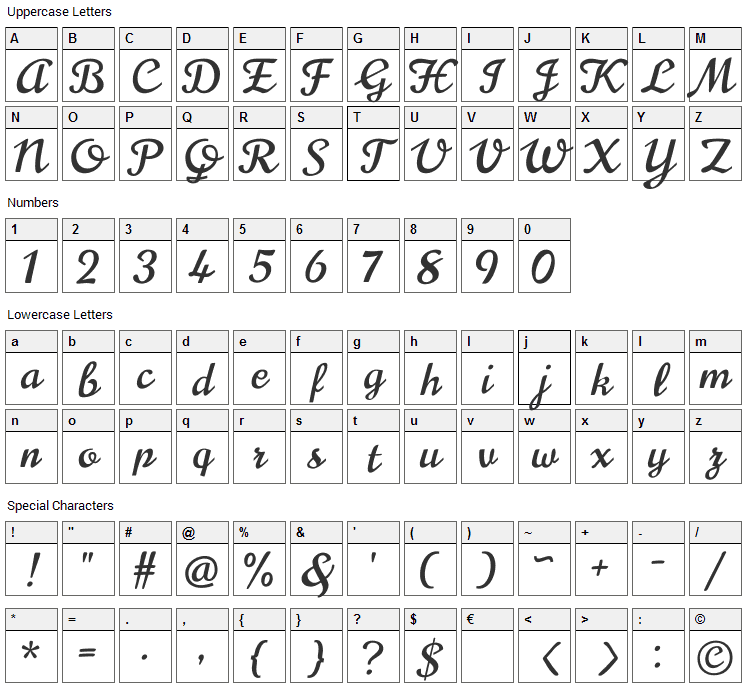 Norican is a script-like display font designed to be used freely across the internet by web browsers on desktop computers, laptops and mobile devices. Norican's design is based on the merging of a number of old script fonts, most notably Stephenson Blake's 'Glenmoy' from the 1920s. 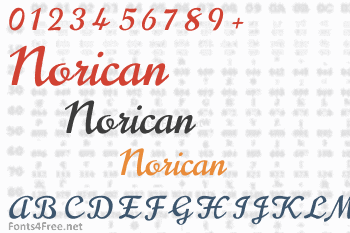 Norican font contains 264 defined characters and 230 unique glyphs. 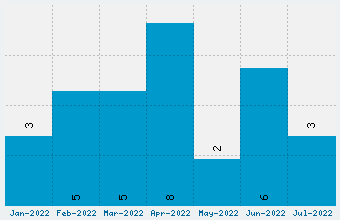 The font contains characters from the following unicode character ranges: Basic Latin (93), Latin-1 Supplement (94), Latin Extended-A (37), Latin Extended-B (4), Spacing Modifier Letters (8), Combining Diacritical Marks (4), General Punctuation (12), Superscripts and Subscripts (1), Currency Symbols (1), Private Use Area (1), Alphabetic Presentation Forms (6). Norican is a script, various font designed by Vernon Adams. The font is licensed under SIL Open Font License. The font is free for both personel and commercial usages, modification and distribution. In doubt please refer to the readme file in the font package or contact the designer directly from plus.google.com.